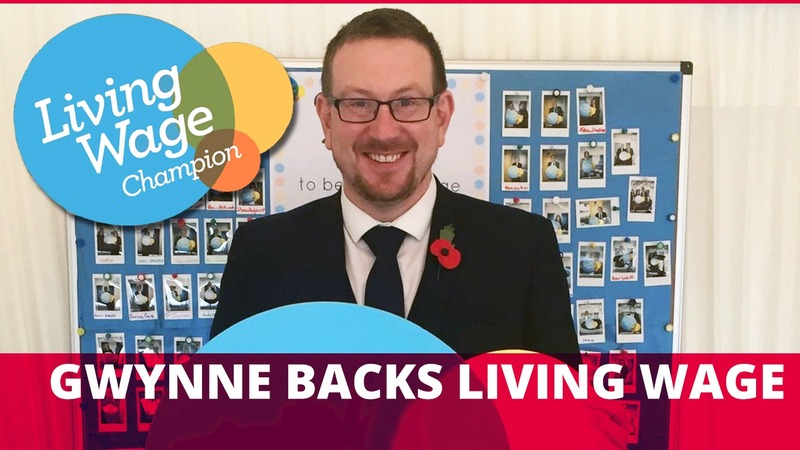 Denton and Reddish MP, Andrew Gwynne, showed his support for the Living Wage Foundation’s campaign by attending Living Wage UK’s parliamentary reception in the House of Commons. Living Wage Week credits businesses for paying the real Living Wage across the country and acts as an information source for individuals and businesses on their rights and responsibilities. The designated Parliamentary event took place to highlight the need to encourage employers to pay their staff a wage calculated on the real cost of living. The UK rate has this week increased by 30p from £8.45 to £8.75 with the London Living Wage rising by 45p an hour from £9.75 to £10.20 an hour. This is a 3.6 % rise in the UK and 4.6 % rise in London. Currently, there are 634,000 people in the North West of England who earn less than they need to live on using the National Living Wage as a metric, that’s 23% of the region. “New figures have shown that 5.5 million people are still paid less than the real Living Wage across the country. “Sadly, the government’s ‘National Living Wage’ is not calculated according to what employees and their families need to live, but instead it is based on a target to reach 60% of median earnings by 2020. Under current forecasts this means a rise to less than £9 per hour by 2020.